Weekend Open Forum: What are you playing this summer? As we get into the dry season for game releases, I like to look back and catch up on some experiences I haven’t had time to get to (or finish). We will have to wait for September for FIFA, Super Mario Maker, the Destiny expansion, Might No. 9 (might be worth a shot I think) and well, my most anticipated release in many years: Metal Gear Solid V: The Phantom Pain. I unfortunately haven’t had the time to dive into The Witcher 3 completely so I am looking forward to tackling that this summer (no spoilers in the comments please!) 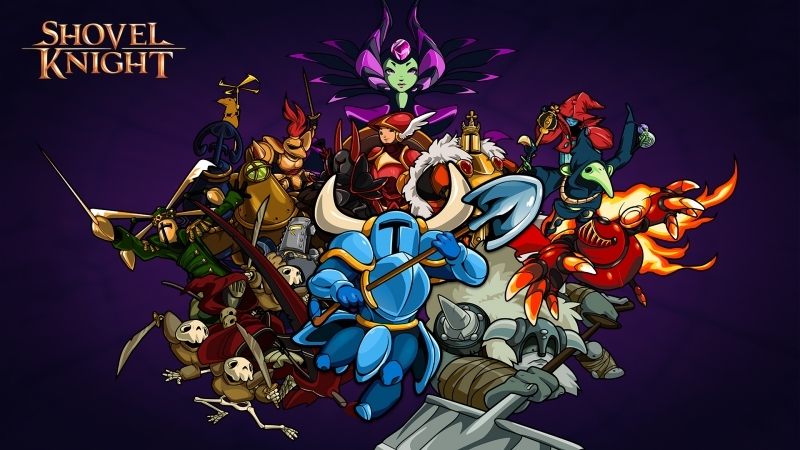 and, the PS4 release of Shovel Knight will definitely be taking up some of time. I was planning on getting into Arkham Knight as well, but let’s just say the drone battles with that tanked-up Batmobile isn’t growing on me. For this week’s open forum we want to know what your gaming plans for the summer are. Still waiting for Batman AK to work on your PC? Will you Xbox gamers be hitting up the Retro Replay in August? Any games you’re looking to catch up on or will you be spending the summer outside instead?